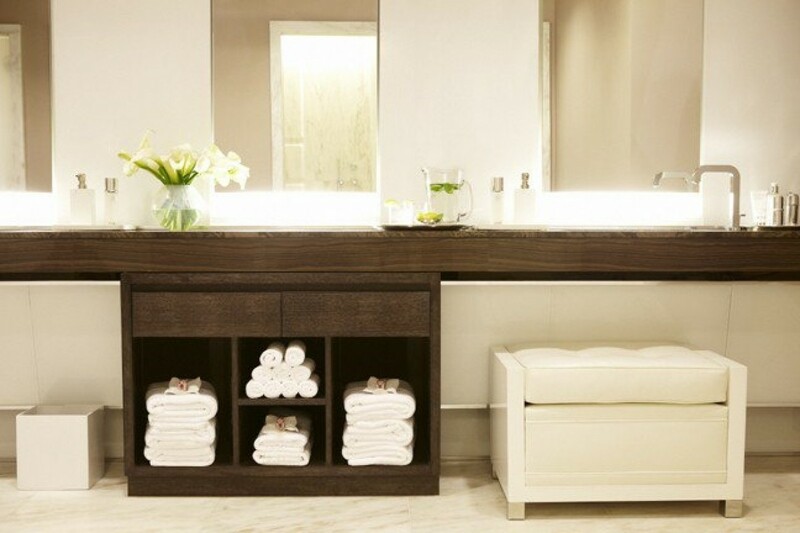 Head-to-toe pampering for a chance to relax, unwind and rejuvenate. 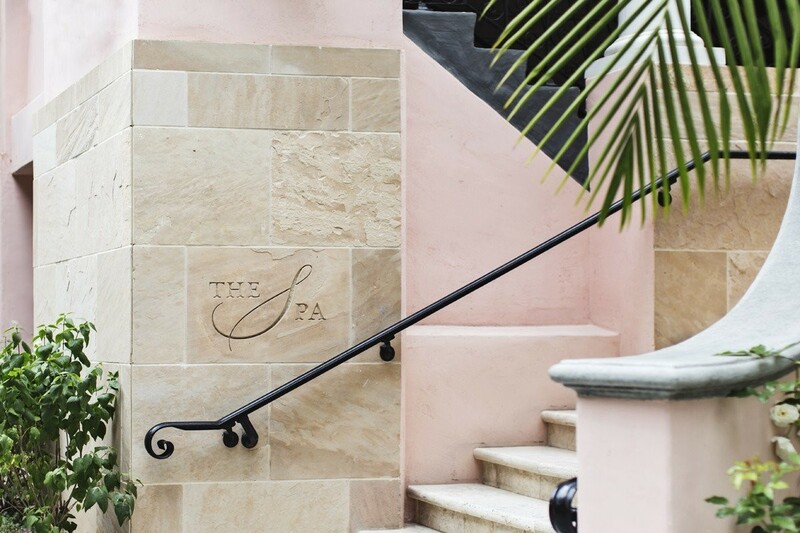 Our full-body treatment includes a Bel-Air Signature Massage and soothing Hydration Ritual Facial, followed by a Bel-Air Gardens Manicure and Pedicure. 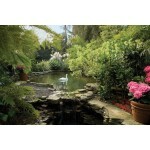 Discover a moment of complete tranquillity to relax, unwind and escape the everyday. 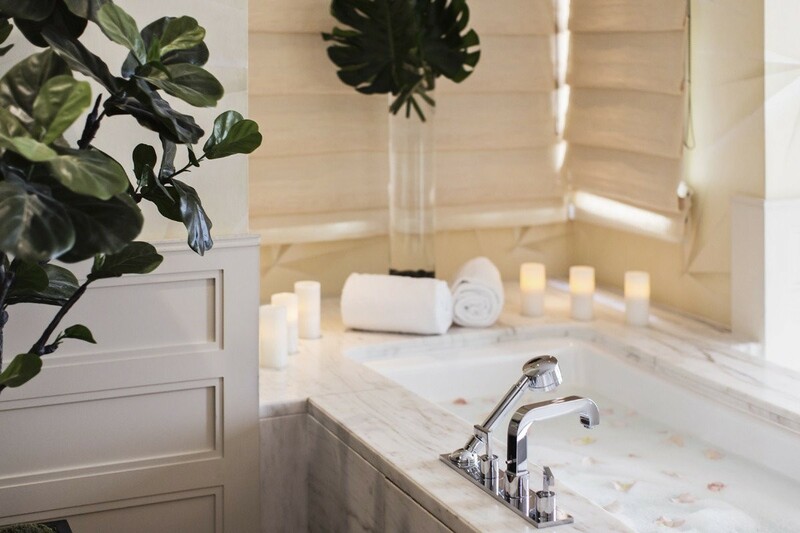 Nestled in the hotel’s tropical gardens, Hotel Bel-Air Spa has been one of Los Angeles’ most luxurious retreats for over 70 years, featuring elegant treatment rooms and picturesque outdoor spaces so you can spend an hour – or a day – taking some well-deserved downtime.